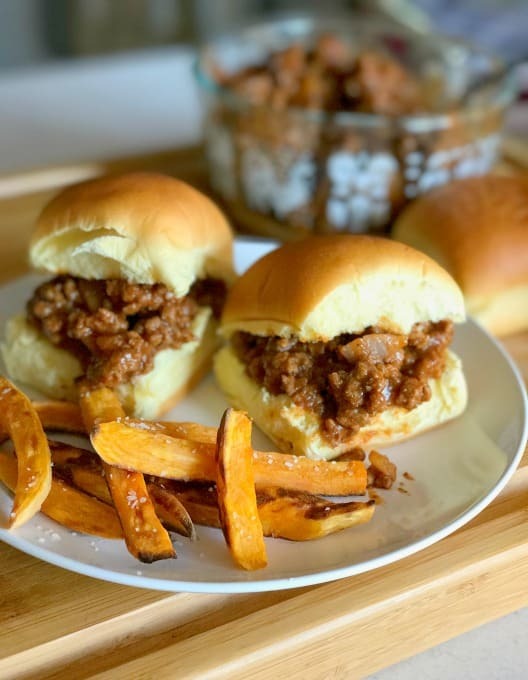 It’s back to school time, and busy moms are looking for quick and easy recipes, like this Best Ever Homemade Sloppy Joe recipe. 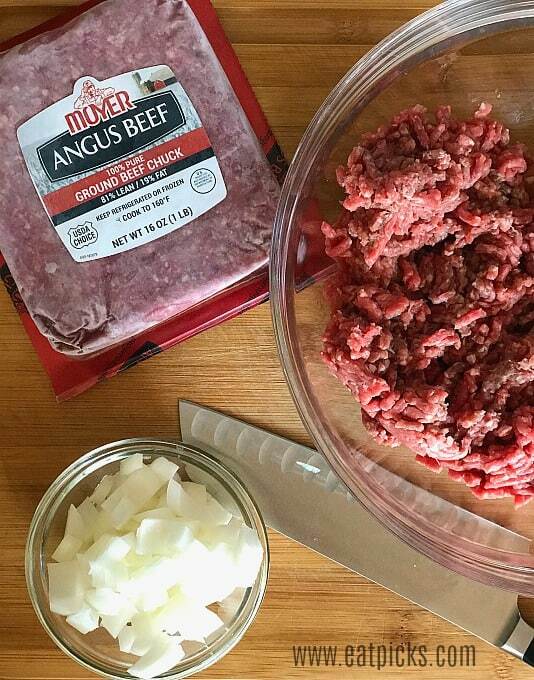 With a few simple ingredients, including a package of Moyer Angus Beef, ground beef, a batch of this childhood favorite can be ready in less than 30 minutes. This delicious post is sponsored by Moyer Angus Beef, and does not change that all opinions are my own. Most of us remember the messy, lick-your-fingers dish of Sloppy Joes mom would make! She would brown some burger in a skillet, open a can of “sloppy sauce” and a bag of hamburger rolls and voila, dinner was served. Which is Better: Homemade Sloppy Sauce or From A Can? For me, there is no contest when it comes to homemade Sloppy Joe sauce. 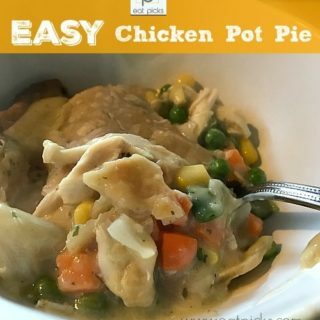 I loved the can variety as a kid, but when I learned how super easy it is to make homemade, it changed my view forever. 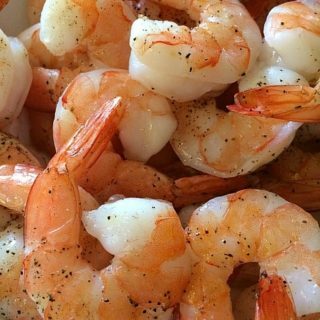 Homemade sauce is really very easy and it tastes SO MUCH BETTER! We started with a base of ketchup and BBQ sauce and added a few more ingredients like mustard and vinegar to give that classic tang. 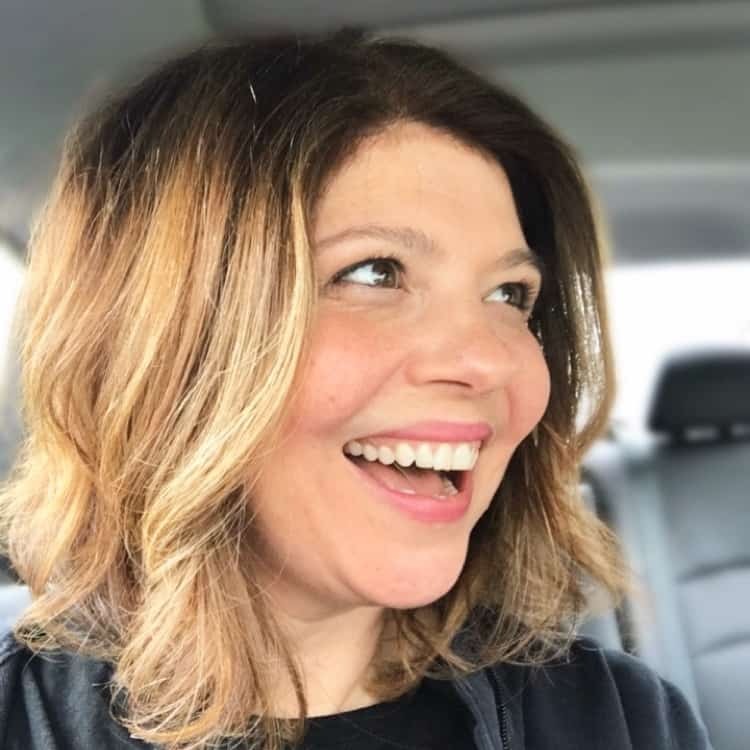 Don’t worry if you see an ingredient that you normally don’t like; once they all come together, you will see they create a delicious meaty sauce. 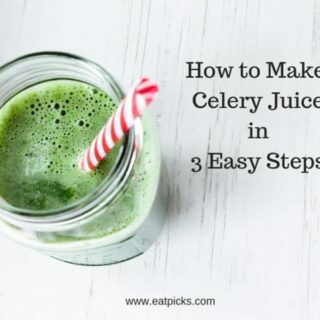 A fresh, homemade dinner in less than 30 minutes is truly possible! 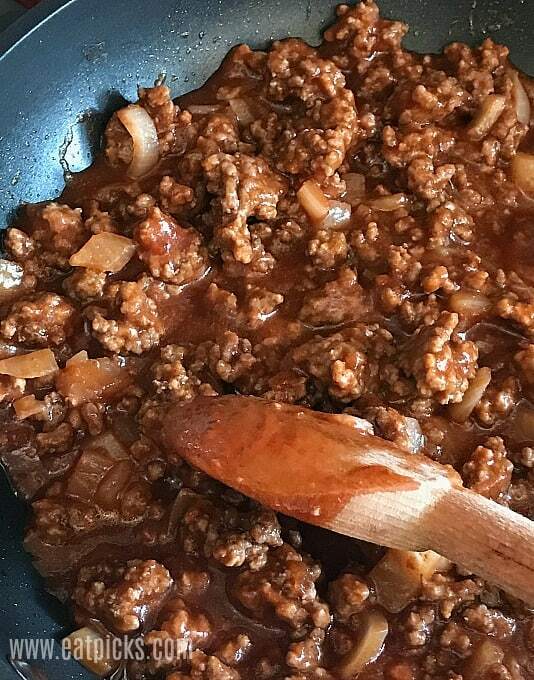 When your day has been a hectic one, the kids’ schedules are full of practice or homework, then pull out this recipe for homemade Sloppy Joes. Use dinner potato rolls instead of big burger buns to create sliders, which are easy for little hands to hold and maneuver. 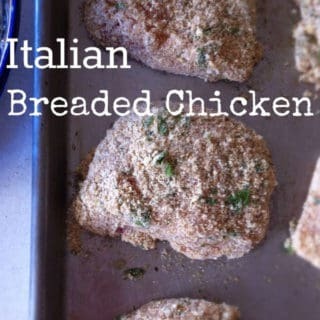 This recipe is perfect for back to school meal planning and makes great left overs too! Add a fresh garden salad or oven roasted french fries and you are feeding your family a low-cost, nutritious meal. 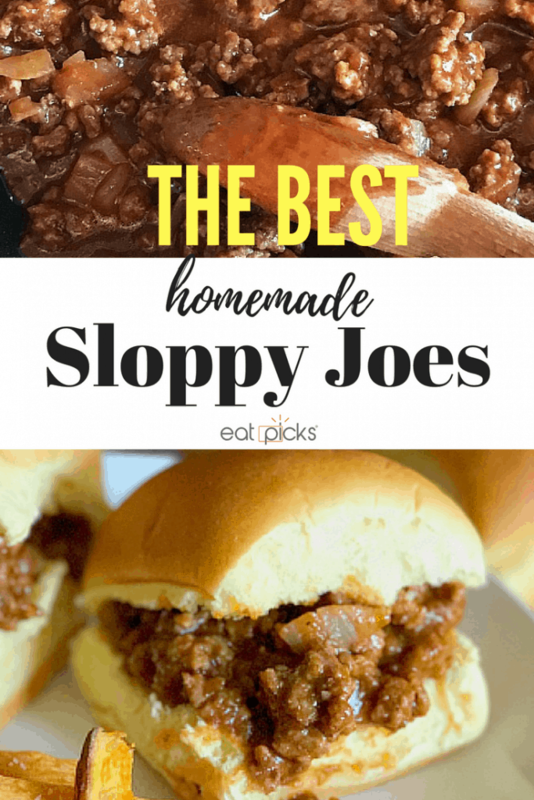 This super easy Homemade Sloppy Joe Recipe really is the BEST! Ready in under 30 minutes, this dish is full of sweet & tangy sauce and perfect for those "What to make for dinner?!" nights! In a frying pan over medium-high heat, brown ground beef and onion until cooked through. Drain fat out of pan. In a small bowl, mix together remaining ingredients. Pour over cooked beef and onion and simmer over low heat for 20 minutes until thickened. Serve on hamburger buns or potato dinner rolls. 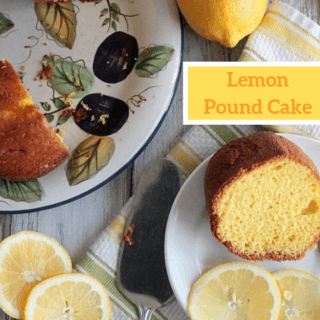 Do you like this recipe? Then you should also check out our Creating the Perfect Porterhouse Steak for another fantastic meal option.